Verner Wilson III is the Senior Oceans Campaigner of FOE’s Oceans and Vessels Program. Verner focuses on protecting the marine environment from shipping pollution and disturbance in the Pacific Northwest and Arctic. 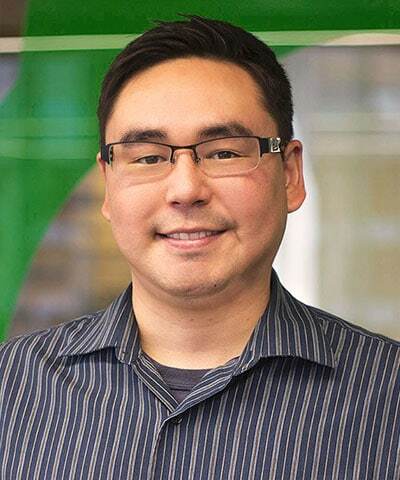 He previously worked for an organization that serves 31 Alaska Native tribes, partnering with FoE since 2016 at the International Maritime Organization (IMO) on efforts to empower Arctic indigenous peoples. Born and raised in Alaska’s Bristol Bay with family ties in the Bering Strait, he is a member of the Curyung Tribe in Dillingham, Alaska. Verner has a bachelor’s degree in environmental studies from Brown University, as well as a master’s degree in environmental management from Yale’s school of Forestry and Environmental Studies. He loves salmon-fishing with his family, exploring new cultures, and enjoys the outdoors and sustainable seafood.